People always talk about what Asparagus does to your pee- let me tell you something, it ain’t doing your poo any favors either! agreed. asparagus has haunted me since my troubled childhood. In dark times like these, we must unite as one to overcome such things. it warms my heart to know people are out here thinking and talking about the important things in life. the creation of this vegetable not only proves that the gods (whichever one you choose to believe, if you do believe in one that is) are against but our own race is too. in this ironic world, perhaps we, as humans (as i believe you to be - however, i must no assume... please correct me if I am wrong.) 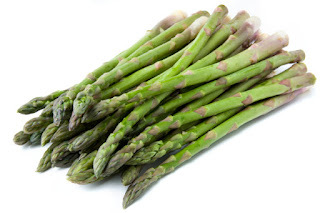 are the ones that will end our own race through asparagus (that vile, green poison).